an awesome Digi Challenge happen! Whimsy and Stars Studio !! If you have any digital stamps from "Whimsy and Stars Studio"
we'd LOVE to see them on your entries. isn't it just the sweetest image! Woodland & Winter Frosty Morning! Wow I love the card! 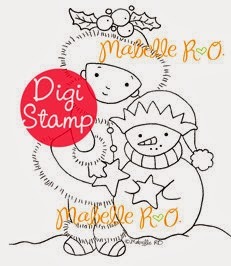 The Digi stamp is so cute. Also Thank you for Sponsoring the Homespun Elegance giveaway. 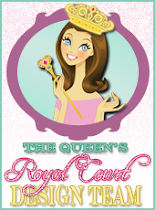 thank you for sponsoring the Homespun elegance giveaway!!! it is awesome! This is adorable. Thank you for sponsoring the Homespun elegance Giveaway!!! Big Hugs. want to say thank you for Sponsoring the Homespun Elegance giveaway ! Beautiful card and digi use. Thank you for Sponsoring the Homespun Elegance giveaway. 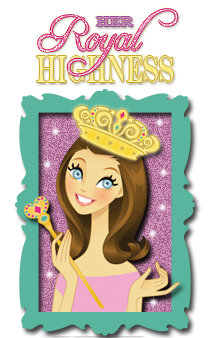 thank you for Sponsoring the Homespun Elegance giveaway and what an adorable card!